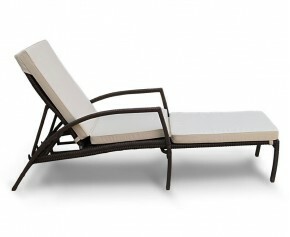 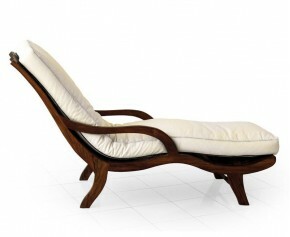 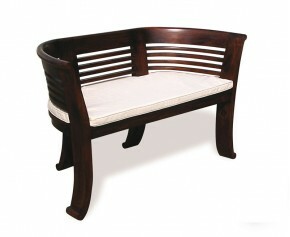 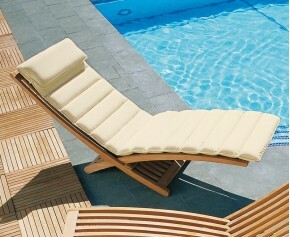 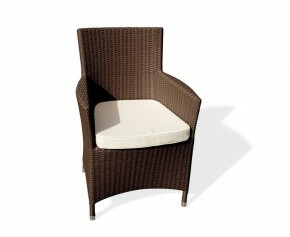 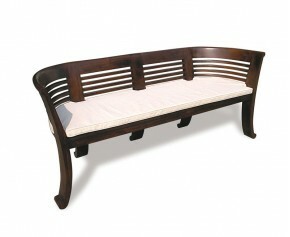 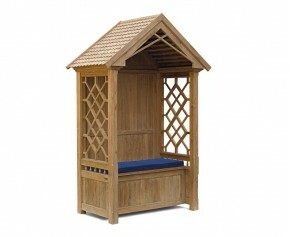 Freshen up your outdoor furniture with the addition of this outdoor 6ft bench cushion. 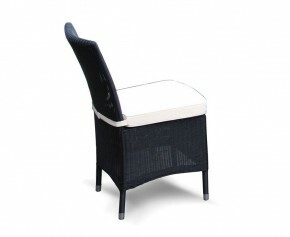 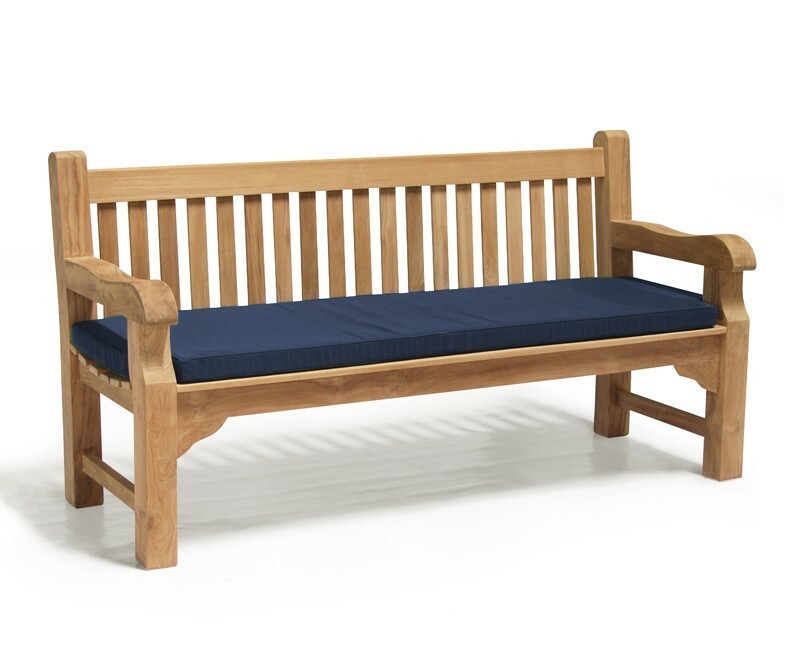 Expertly woven in polyester for long life and aesthetic appeal, this outdoor 72 inch bench cushion has been neatly finished with a double piped edge and features a zip fastening mechanism to easily remove and wash the cushion cover. Featuring a 6 cm thick SuperiorFoamFill® inner pad for your added comfort, this outdoor 6 ft bench cushion is ideal for those long afternoons spent in the garden and is sure to be the envy of all your friends. 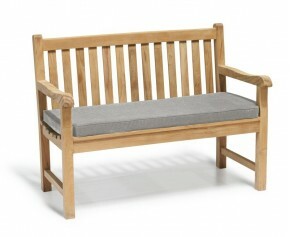 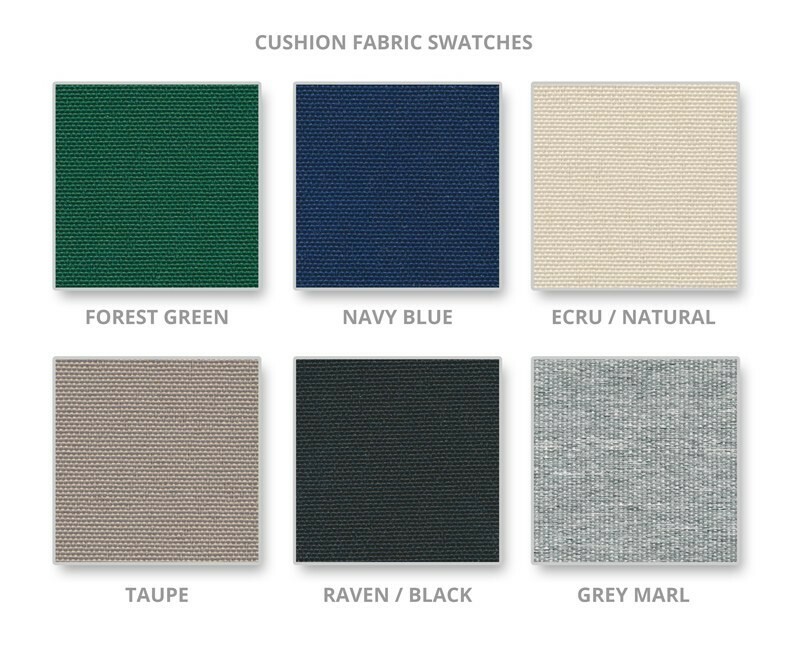 With a selection of colours to choose from (listed above) finding the right 6 ft bench cushion should be simple. 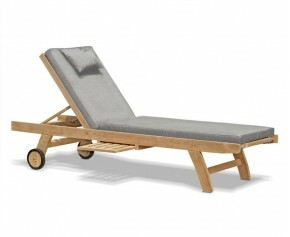 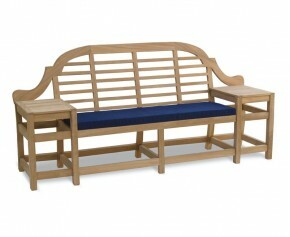 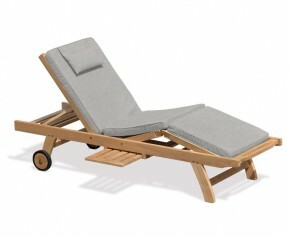 Bench not included with this outdoor 6 ft bench cushion. 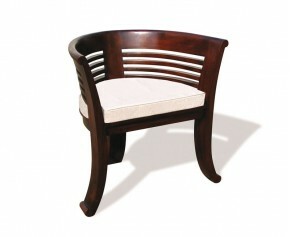 Require a different size? 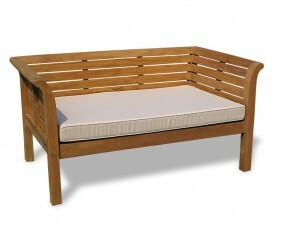 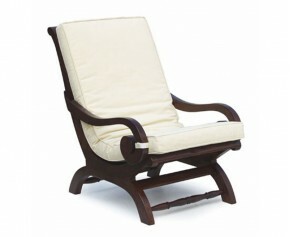 - We also manufacture bespoke-made to measure cushions on request.